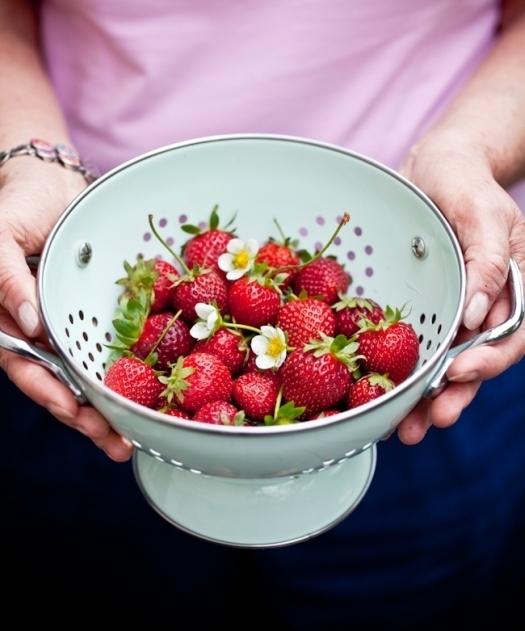 In a heavy saucepan, place the strawberries, sugar, lemon zest and juice and bring to a low boil over medium high heat. Stir well. Turn the heat to low and bring to a simmer. Continue to cook down the fruit, stirring occasionally for about 10 minutes. Remove from the heat and let cool to room temperature. In large bowl, mix together the ricotta and honey. Gently fold in the whipped cream. 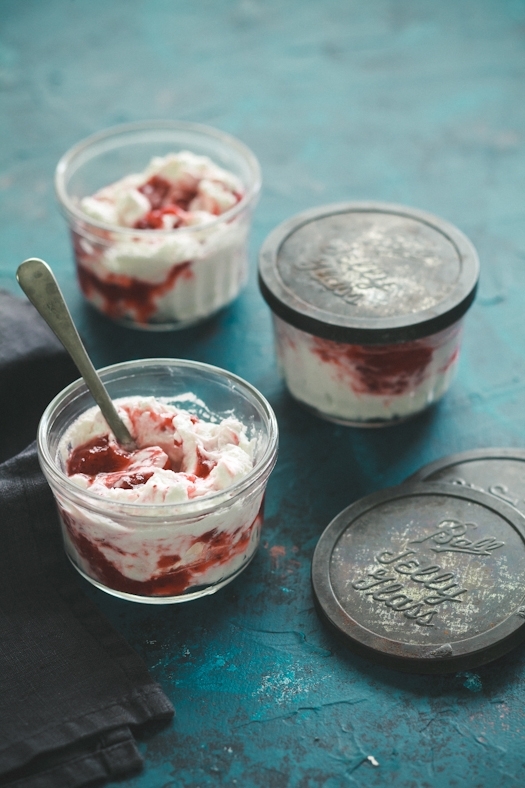 Layer the ricotta mixture and strawberry compote evenly among glasses or ramekins. Serve immediately. beautiful images as always! love that ana kelly... i worked in the oh tk with her 10 years ago. she's so gentle and talented. bummer to miss working with you, but they are certainly blessed to have had you join them! This looks incredible! So pretty! Ma è delizioso!!!! 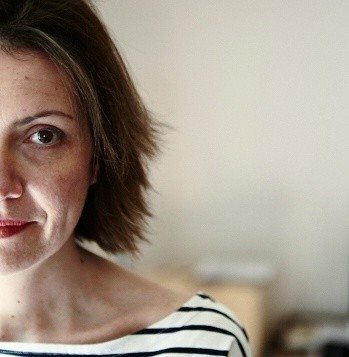 e le tue foto fanno sì che si mangi tutto con gli...occhi! This sounds wonderfully delicious. The farmer's market is right down the street from where I work, so I think it is time for a trip there tomorrow to pick up summer dessert ingredients. Tasty to the eye and the palate! Lovely :) Miss you, friend! Ohhh I bet this is so yummy! OMG!!! What a heavenly dessert!!! Mousse plus strawberry? Ugggghh, this makes me hungry right now! Lovely photos and lovely food. Awesome! There is nothing better than fresh ricotta!! Beautiful all around. Your work is amazing and I look forward to trying this recipe. Thanks for the inspiration! 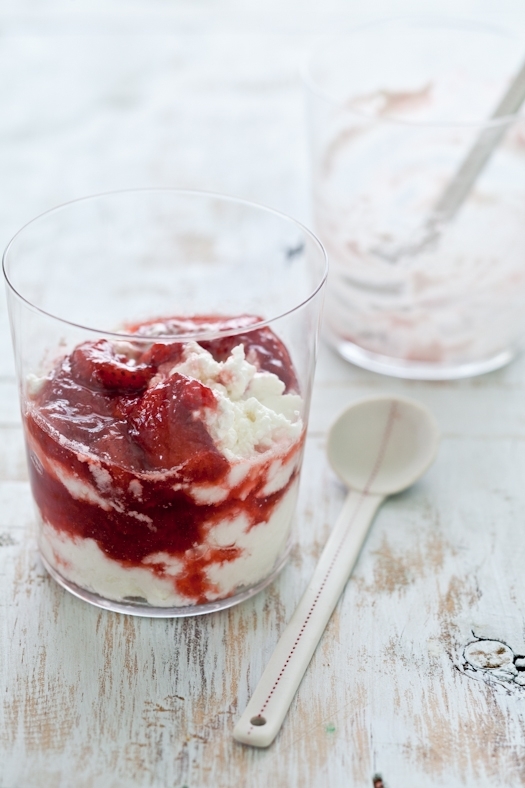 This looks amazing; I'm a huge fan of strawberry compote! I'll have to try this. Thanks, Helene! Such a beautiful and simple dessert. what an incredible unique and wonderful recipe! Great idea this dessert ! simple and beautiful... and as usual a lot of beautiful pictures. You're an artist ! looks beautiful and delicious. i've missed your blog so! finally getting back into the swing of things. Yum, this looks absolutely delicious. I love berry season and we're in the thick of it here - I need to go berry picking and make some of my father's strawberry vanilla jam. 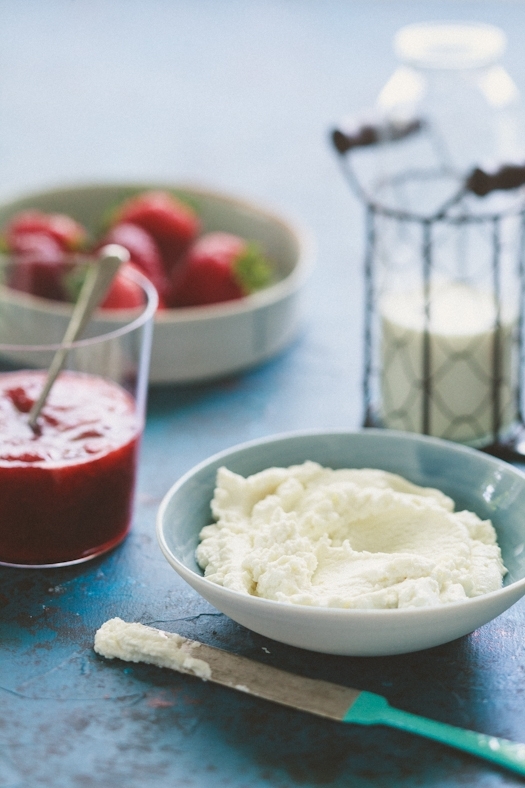 Sheep's milk ricotta plus strawberry? Wow!!! A very yummy dessert! Thanks Helene! Absolutely beautiful and looks delicious. Thanks Helene for a beautiful post! Amazing how often the most simple things are the most delicious! Great dessert looks great as well. Klfoodblog.com: I got them a couple of years ago at CB2. I've made ricotta myself several times and not once have I thought of turning it into a sweet dessert! I'm definitely going to try this though.. It sounds delish!